Date: Feb 22 2019, 9 a.m. - 10:30 a.m. 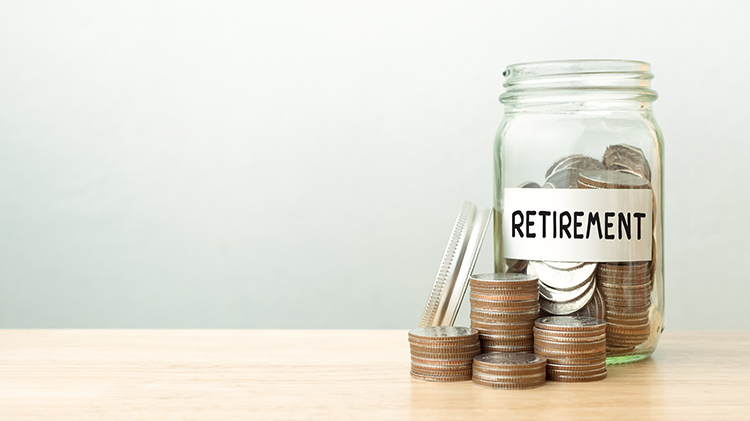 Learn about the role of the Thrift Savings Plan (TSP) in the Blended Retirement System (BRS). If you made the choice to leave the legacy retirement system (High-3) and move into BRS during calendar year 2018, this course is for you. This training is required, call Army Community Service (ACS) for more information.